Prepare this dressing by placing the above ingredients into a food processor or blender and puree until a liquid consistency. This recipe is allowed on the VLCD phase of the diet (also known as Phase 2 or the 500 calorie phase). 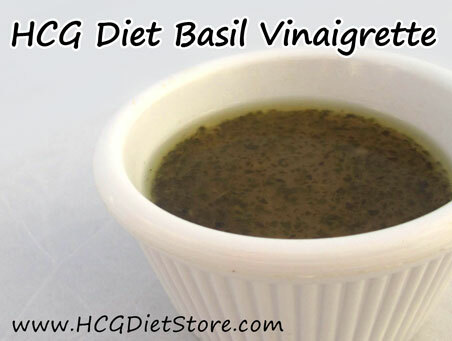 This recipe equals NO servings of diet items and, therefore, is allowed in unlimited amounts during the VLCD phase of the diet.